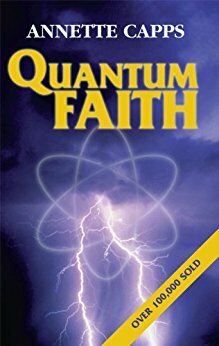 Description: Quantum Faith by Annette Capps. Words are the most powerful things in the universe today. They can defeat you or they can bring you life. They can make the difference in your finances and your well-being. God created the universe by speaking it into existence and He has given you that same ability. Learn more on how to turn any situation around by following the powerful principles of faith contained in this book. Don't live another day without releasing the ability of God through faith-filled words!